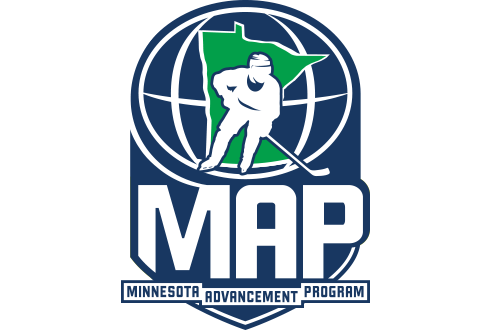 The Minnesota Advancement Program is the Elite division within FHIT Hockey. 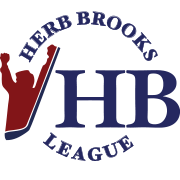 The MAP was created for individuals who want to compete alongside elite players and be challenged by elite coaches. 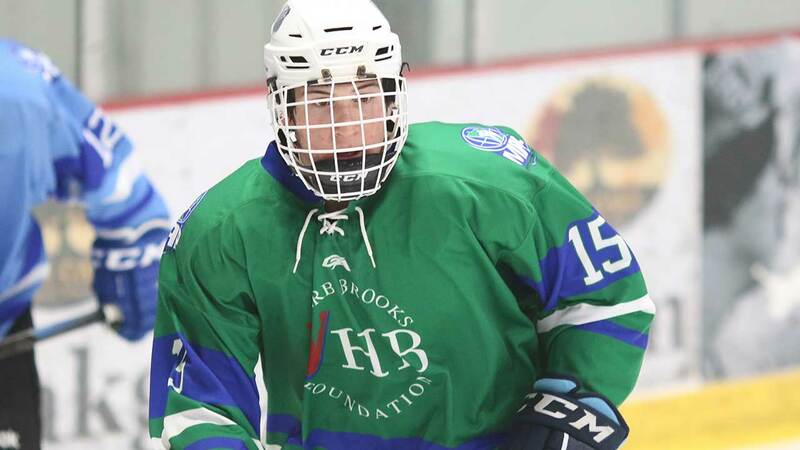 The MAP develops hockey players during the eight months outside of the high school season and mentors, scouts and recruits’ players during the four months of the high school season. 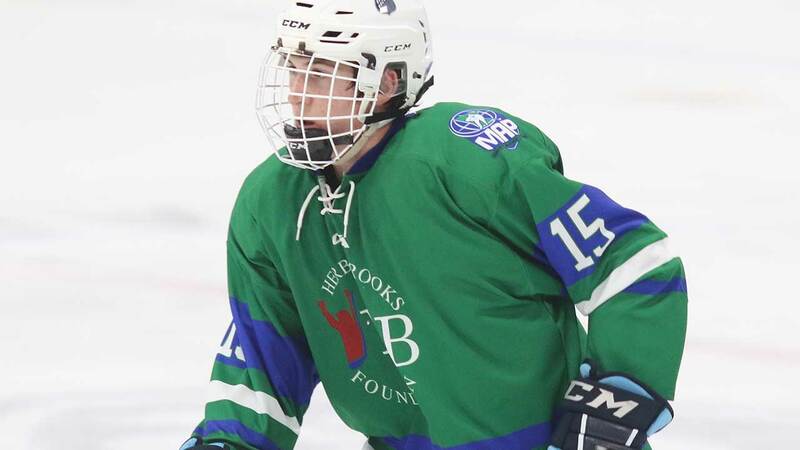 MAP Hockey offers two convenient locations in Blaine, MN at Schwan Super Rink and Mendota Heights, St. Thomas Ice Arena.